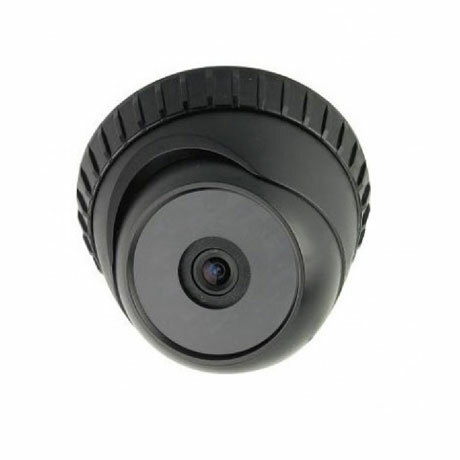 Avtech KPC-133ZEP dome IR infrared night vision CCTV camera. SKU: 710417. Categories: Analog Camera, Special Offers. • Electronic Shutter: 1/60(1/50) to 1/100,000 sec.